Congratulations on your engagement! You’ve said YES to the love of your life and now it is time to celebrate with an engagement party to remember. 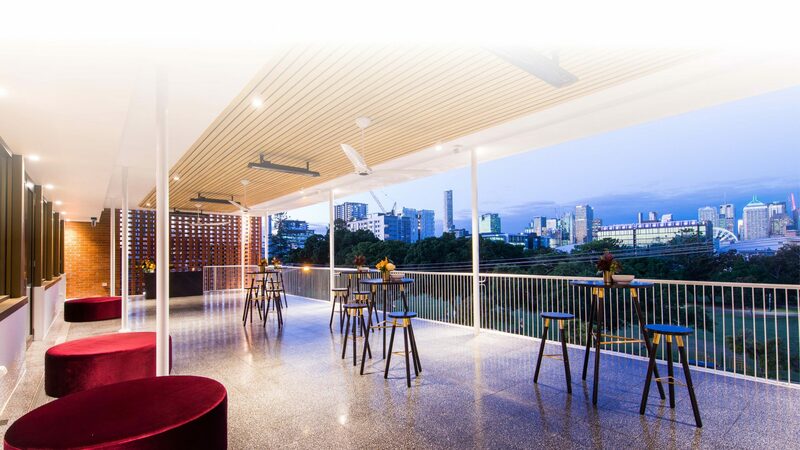 Gather your friends and family and toast to your future, surrounding by sweeping views of lush parklands and the city skyline. Allow us to take care of all the details to make your engagement celebration the night you’ve always envisioned, complete with exquisite catering, a superior beverage package and exceptional hospitality. Our all-inclusive engagement packages allow you to select from an elegant sit-down dining experience or a modern cocktail affair. Choose from delicious menus that span both Greek and modern Australian cuisine, allowing you to customise your celebration to your individual tastes. Complete your engagement event with an upgrade to include a dessert station, cocktails on arrival or styling from our industry leading suppliers. Our dedicated events team can take care of it all for you, so you can focus on celebrating your impending ‘I do’. The Greek Club is proud to be recognised as one of Brisbane’s premier wedding venues. Our dedicated team is committed to perfecting every detail for our couples’ dream wedding day, and the same care and joy is taken when creating an event that celebrates the commencement of your marriage journey. At this truly exciting time, trust the team that countless couples have chosen to bring their dream events to life.